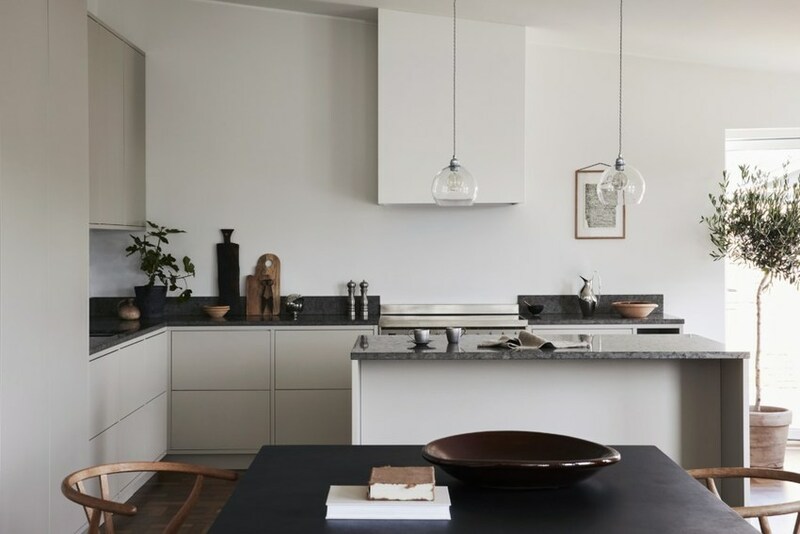 There is a new swedish kitchen brand called Nordiska Kök and i completely fell in love with the minimal design. I know you can find the images all over the web already, but it is too beautiful not to share. Choose everything you want, from material over colour and handles manufactured to the dimensions of your home. The readers who are also following me on instagram know that I have a partiality for marble especially in kitchens, but i will definitely show ours here on the blog soon. 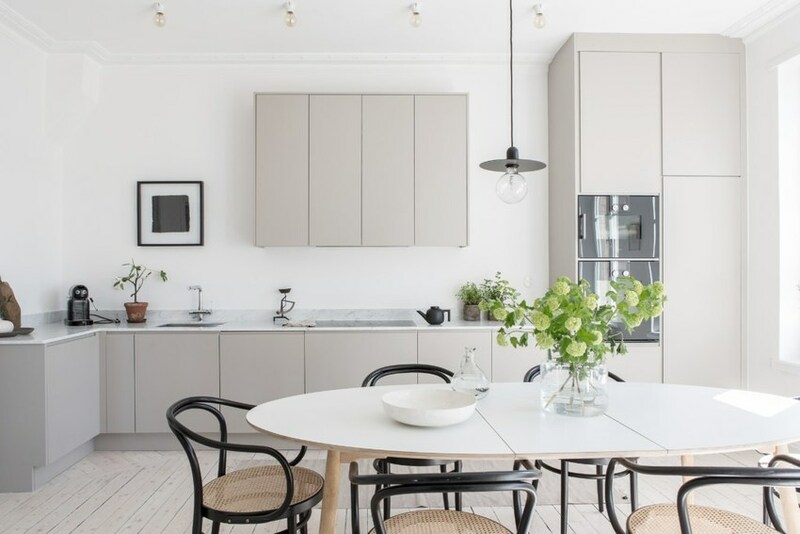 Nordiska Kök designs minimal kitchen compared with a mix of resistant materials. 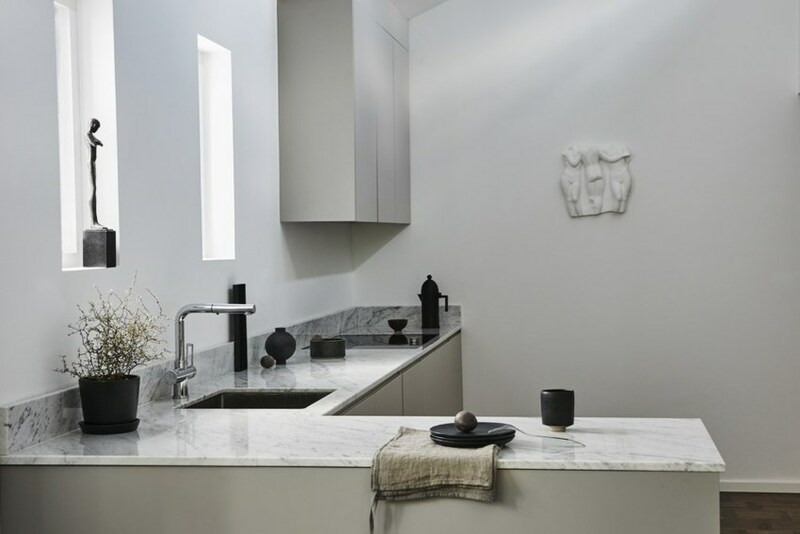 As the images shows there are a few more people out there who are fascinated by marble and clean kitchen design.